I Forgot My Anniversary . . . I can’t believe it. I forgot my anniversary. No, not my wedding anniversary (if I missed that one you wouldn’t be reading this blog – I’d be either dead or partially paralysed). I am talking about the one year anniversary of my blog. I can’t believe that 12 months and 210 posts later I’m still at it nearly every day. I guess I forgot all about my first anniversary because thinking about and writing my thoughts on business, leadership, corporate culture, strategy execution, parenting, the trials and joys of being a father and husband, thoughts on life and living and of course, flyfishing, has just become a daily event for me. And a highly enjoyable one at that. My blog, Rethinking Leadership, began officially on March 2, 2011. To celebrate my tardy remembrance (my brother calls it “old-timers”), I thought I would share one of my early blogs from April, 2011. The Wrong End of the Telescope. I was inspired to write this blog after I saw this photograph. Somehow the image became a metaphor for how backwards some things in the business world have become. It’s one of my favourite blogs. Let me know your thoughts. Or am I looking through the wrong end of the telescope? 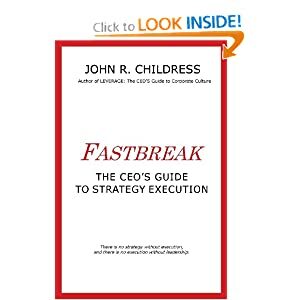 This entry was posted in consulting, corporate culture, leadership, strategy execution and tagged Anniversary, john r childress, telescope. Bookmark the permalink. 4 Responses to I Forgot My Anniversary . . .
Congrats man, I started a blog back in November, and am just trying to give some zest to my work and my life, you do consulting, I am trying to be a software consultant and tutor with a focus for people trying to be productive, any suggestions? Keep it up! John I have read every one of your blogs since you started and have become as addicted to reading them as you are to writing them. 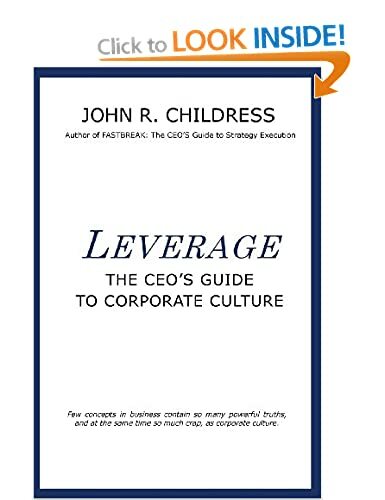 As one of your ‘old timers’ I wish I had had access thirty years ago to daily advice and informed comment on management techniques, my business life would have been much more enjoyable. Thanks, John. You and my cats are my most loyal fans. How’s the fishing?